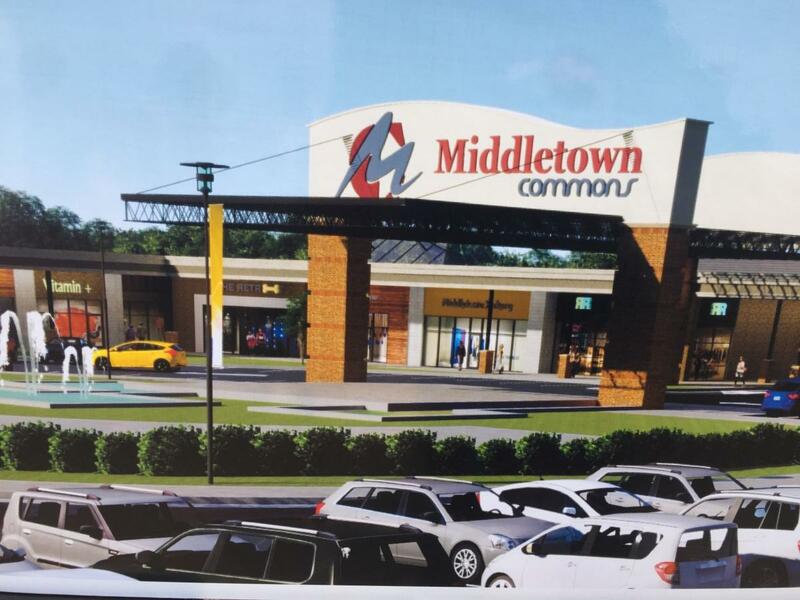 This rendering developed by Omni Associates-Architects and unveiled by Richard and David Biafora of General Acquisitions LLC, shows what the entrance to Middletown Commons will look like. 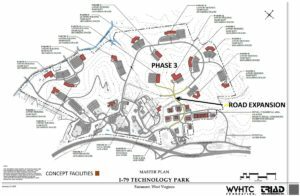 WHITE HALL — Between construction on the Middletown Commons, a new Tax Increment Financing District and Phase III of development at the I-79 Technology Park, 2019 is set to be a big year for White Hall and the surrounding area in Marion County. 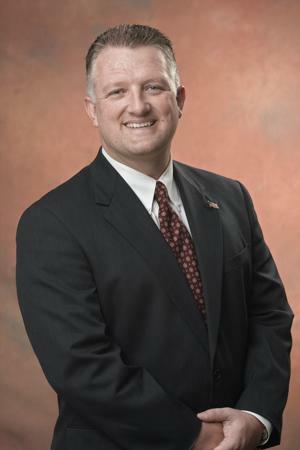 While White Hall officials are already deep into work on a new public safety building and potential annexations, the upcoming developments will breathe new life into the town, according to Mayor Guy Ward. 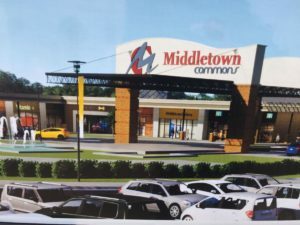 Ward said work is already being done to the Middletown Mall to prepare it for redevelopment, even though it doesn’t look like much yet. Ward isn’t the only Marion County official excited about the work being done at the mall. 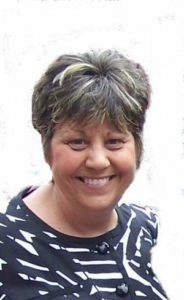 Marion County Chamber of Commerce President Tina Shaw said development of that piece of land is crucial to the county’s economic success. She commended General Acquisitions LLC, the mall’s new owner, for investing in Fairmont and Whitehall. 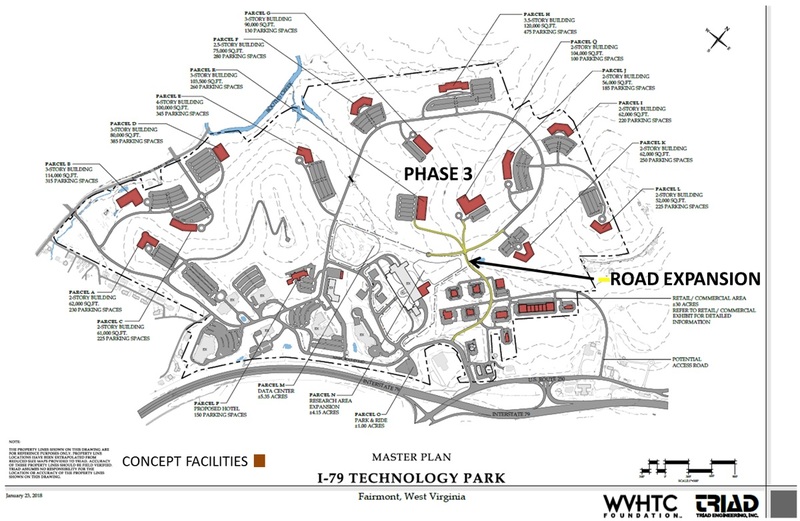 Foundation is beginning Phase III of development at the I-79 High Technology Park, which officials hope will bring in more federal anchors. 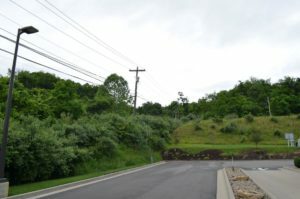 High Technology Foundation President and CEO Jim Estep explained that the new phase will build a road onto previously unused land owned by the foundation. Once the road is built, the land will be offered free of charge to federal anchors in an attempt to be more competitive with other knowledge sectors in the region. 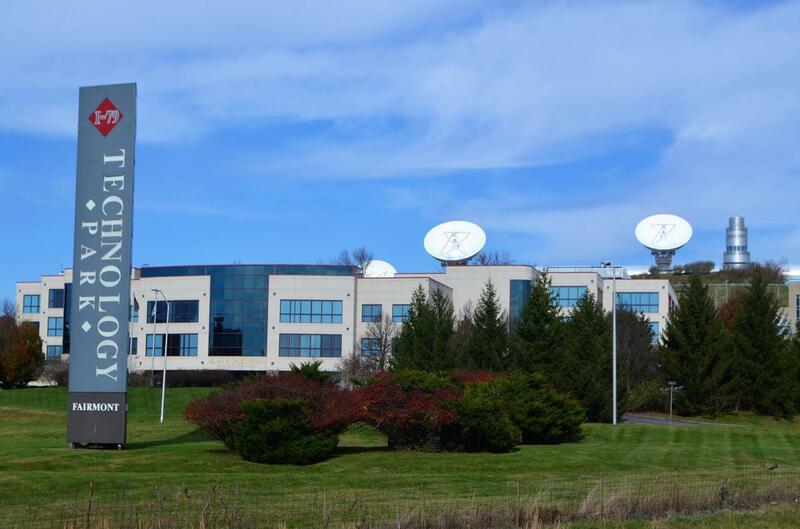 Fairmont’s I-79 Technology Park Takes up about 400 acres and is home to several government agencies and related industries. foundation’s bankruptcy was dismissed early last year, the foundation finally has the ability to spend its time and resources on the road’s development. 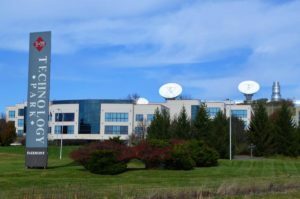 Both of these projects are supplemented by the town’s upcoming TIF district, which will encompass both the mall area and the technology park. The High Tech Foundation plans to expand onto the land behind the existing park, beginning with a road project this year. TIF districts spur commercial and private development by splitting the revenue from property tax within the district into two pools of money. The base revenue tax is the amount of money that a property tax generates before the TIF district is enacted. However, any revenue that exceeds the base amount is defined as incremental revenue and flows directly to the government that sponsors the TIF district. That money is then used on infrastructure improvements in said district, which Ward said is very attractive to businesses. 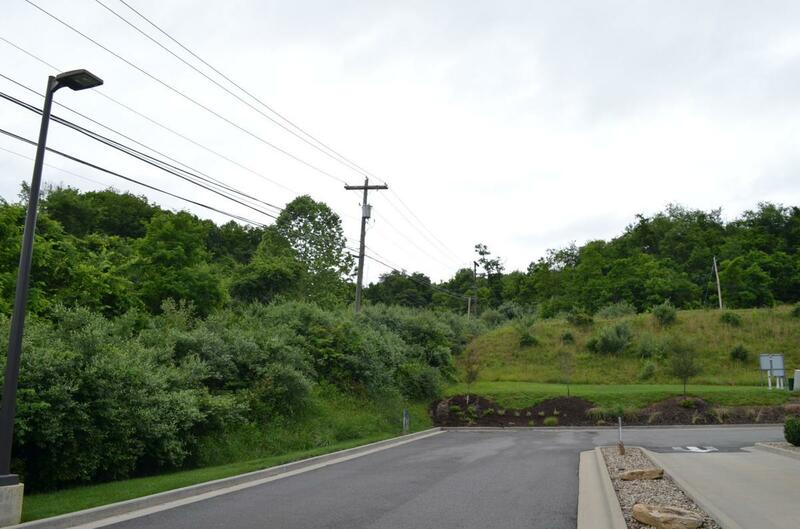 Although nothing yet exists in the area behind the developed parts of the High Technology Foundation, work on a road into Phase III of the park will begin this summer. While all of these projects won’t necessarily be completed in 2019, they’ll all be well on their way by the end of the year, and Shaw said that it’s something to be very excited about. EDITOR’S NOTE: This is the second of three stories that will highlight upcoming developments and plans in the Greater Fairmont area throughout 2019.